The place for those looking to save for a trip, achieve travel goals, and gain financial independence. Here’s some more info about me! Hi there, I’m Danielle Desir! I’m a travel finance strategist, podcaster, speaker, writer and the creator of The Thought Card. On the blog and podcast, I empower people to make informed financial decisions. And as financially savvy travelers that means affording to travel more, paying off debt, and building wealth so we can live life on our terms! 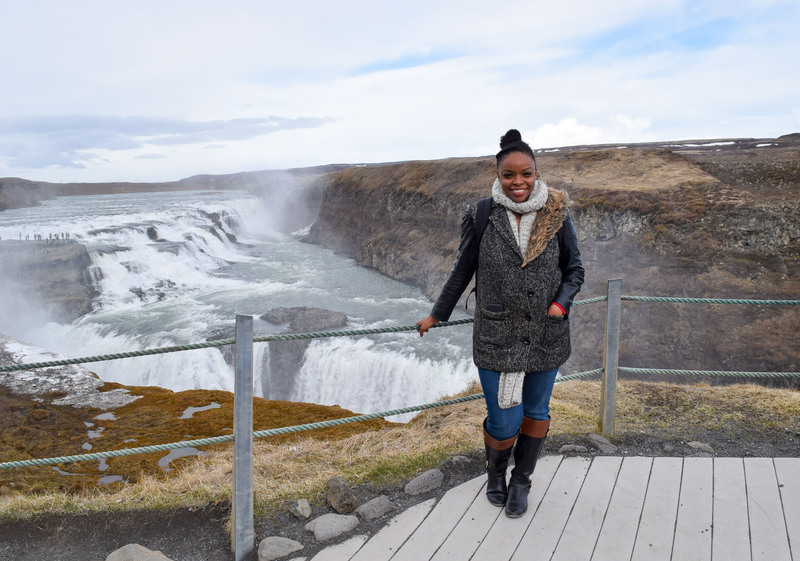 Money impacts our ability to travel which is why I’m leading by example and sharing how to make travel a financial priority despite the budget constraints and all the other financial responsibilities you may have. I sincerely believe that with a little patience and the right strategies, you can have it all. In a nutshell, affording a life full of travel and also tackling all of our financial goals is what The Thought Card is all about. From my experience, money can get in the way of wanting to travel, so on The Thought Card, I focus on being a financially savvy traveler. As financially savvy travelers, we take advantage of resources that allow us to achieve our travel goals. We are conscious of our spending because we value our hard-earned money. It isn’t only about inexpensive travel, it’s about getting the most out of our travel experiences. It’s about eliminating financial waste and getting the best bang for our buck. Since I believe in doing it all with whatever you have, I’m certain that you’ll be surprised by how far a little creativity will take you. To help you get started with navigating through the site, here are the articles that I recommend reading first! Lastly, I wanted to say thank you for being here. I look forward to hearing your story and how else I can help you on your journey. I answer all emails and you can connect with me on Twitter, Facebook, and Instagram.